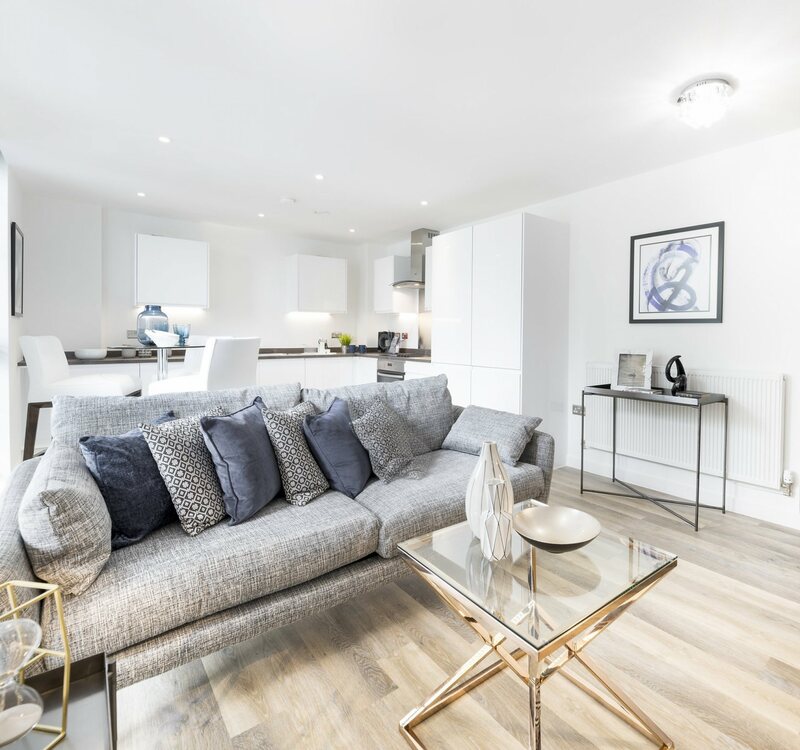 Let your shared ownership property search take you to So Resi Twickenham, a striking development comprising one and two bedroom shared ownership apartments in the heart of Twickenham. 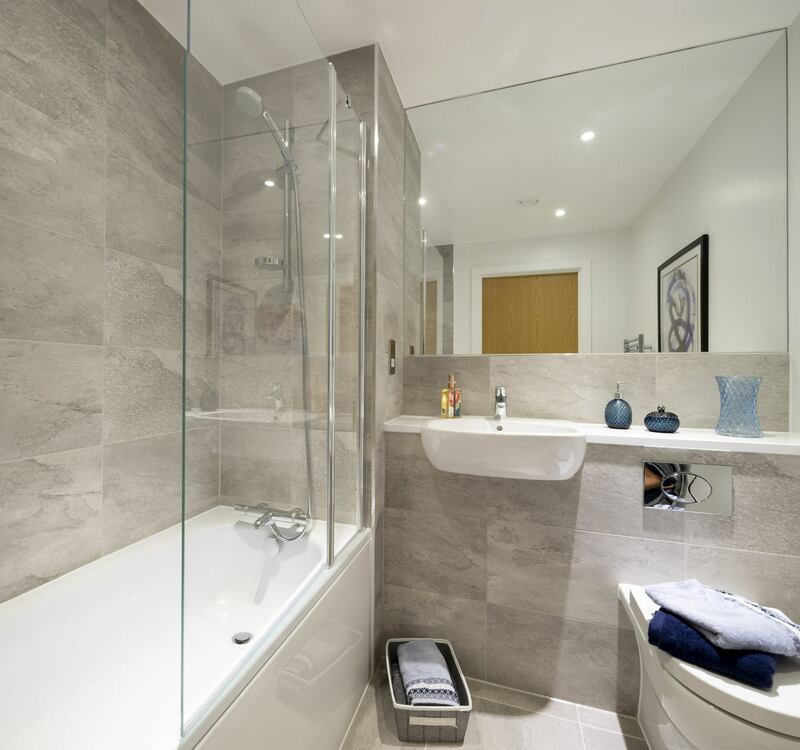 The apartments at So Resi Twickenham are designed with the most exacting attention to detail. 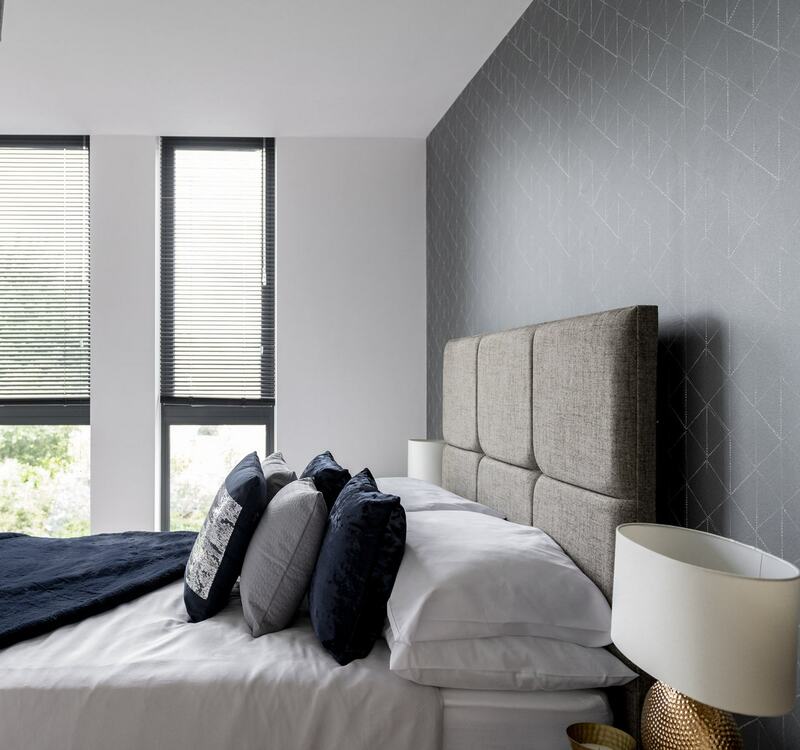 From tailored lighting to stylish fittings and finishes, each aspect has been carefully considered to offer you comfort convenience and good looks that will last. 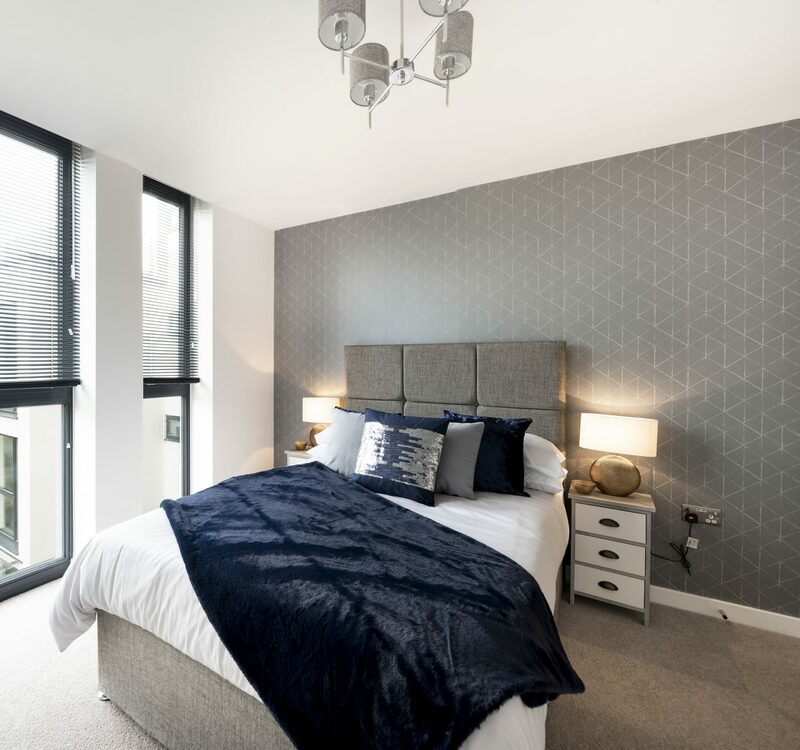 Elegant spaces are flooded with light from iconic 1960s floor-to-ceiling windows, which give superb views over the landscaped grounds and create a spacious and airy feel in every apartment. The communal roof terrace will provide the perfect area to enjoy the fresh air. The seating provided will invite you to relax, while the tasteful landscaping will add to the ideal serene setting to unwind after a busy day. 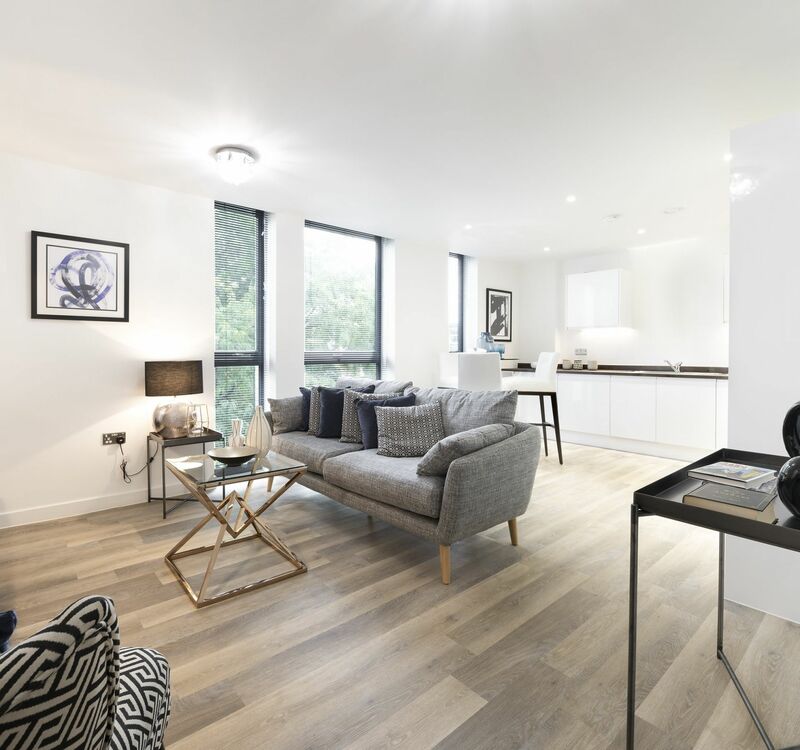 Many residents will also enjoy stunning views towards Twickenham stadium in the West and the Thames and central London to the east from the comfort of their own home.